0 Crown warehouse located at the very convenient place will provide you with much free time storage and easy Cargo Tracing Service, Paticulary, your export shipment will be handled systematically. 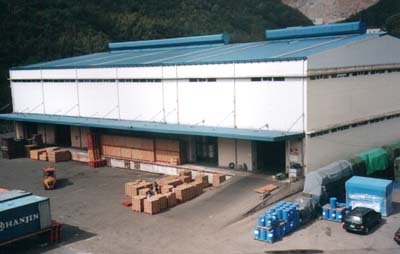 - Storage Size : 120,000 Square Feet. - Distribution And Inventory Control are each vital components of the total logistics package provided by CROWN container and combined logistics through the world. 0 . 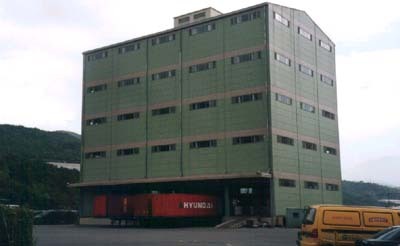 - Bosung warehouse has two storey steel reinforced concrete building newly constructed in 1993. They have on-dock system and broad apron. 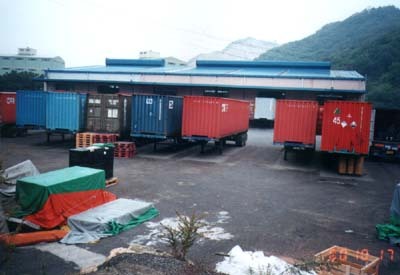 The facilities provide the all-weather cargo handling operation for the import/export commodities. The warehouse is now enjoying good reputation for their safe and speedy cargo handling and storing with their sufficient storage spaces and well-equipped cargo handling facilities. - Being located in very near from yangsan icd which joining with Kyung-Bu express highway and Nam Hae express highway, very convinience to moving with the nation-wide.